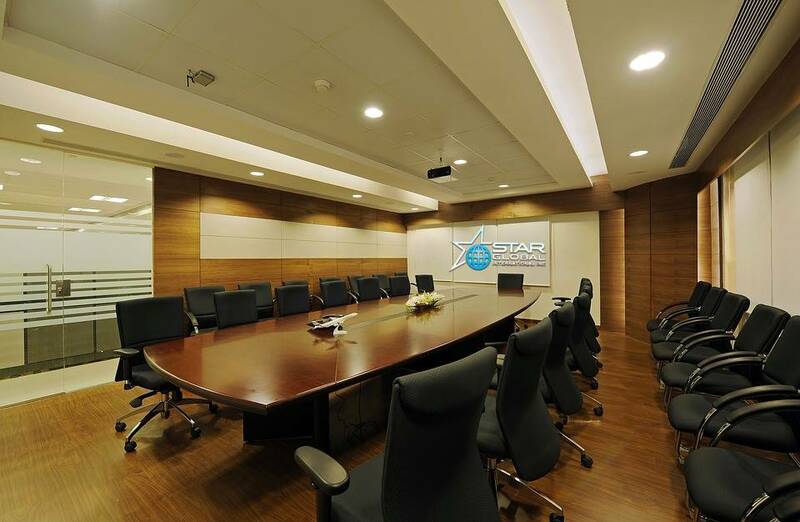 At Star Global we use our vast wealth of experience to represent and promote artists from around the world. Star Global can offer artists the opportunity to present their work to a broad range of national and international art collectors and buyers. Star Global welcomes portfolio submissions from talented contemporary artists, or their representatives, at any stage of their art careers.